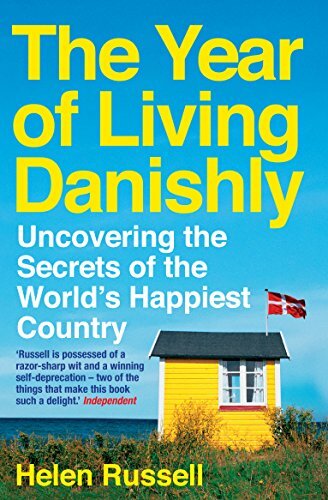 1) The Year of Living Danishly by Helen Russell. It’s a fairly undemanding tale of a London-based couple in their 30s leaving to go and live in Denmark for a year, after the husband gets a job working for Lego. There’s quite a bit that is entertaining and plenty of little details about Denmark that bring it to life: I loved the rules about how you can (or can’t) hang flags from other countries, for example, or the various weird rituals and ceremonies; & there are some quality stats that make you think you are living in the wrong country; not to mention there are some recurring characters that you start to look forward to coming back.